Professor Nader emphasizes that this Unified Field Based Technology is the most powerful technology of defense because it enlivens the total intelligence of Natural Law in the collective consciousness of the nation. For real and lasting defence of a nation. which means disallowing another nation from becoming a threat or an enemy, this technology is necessary. Negotiations based on economic and political arguments make use of only partial values of intelligence; history has shown the failure of such approaches. Making use of the total intelligence of Nature, which maintains the entire universe in perfect order, can alone create invincibility. A large group of Yogic Flyers enlivening this field of intelligence in their own consciousness will create an integrated national consciousness, disallowing any destabilizing influence from outside or from within the country. 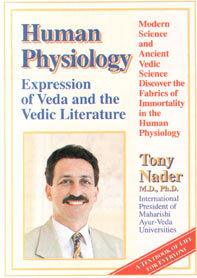 In this way, Professor Nader explains, the invincible and infinite power of Nature becomes the basis of lasting peace. 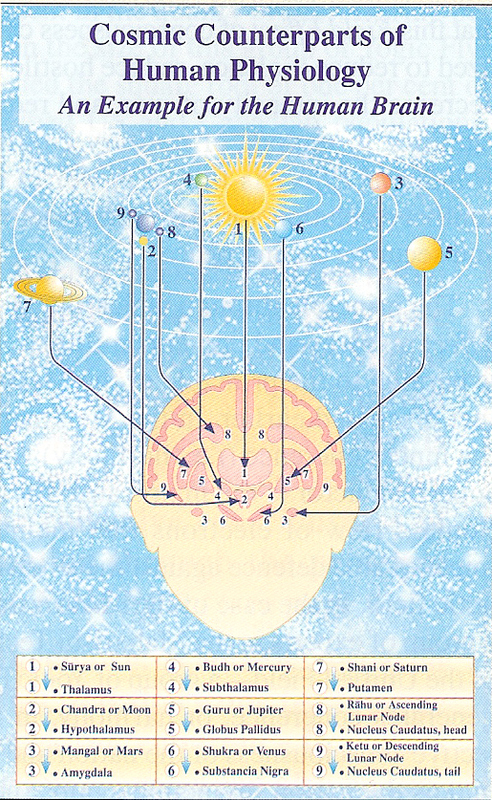 The book by Professor Nader describes the details of his discovery of the total intelligence of Natural Law in human physiology, a discovery for which he received the award of his weight in gold in February 1998. Available from www.mumpress.com.